PUSTAKA MUKMIN (KL) SDN BHD, a Malaysia national owned company was incorporated on 25th of September 2004 as a retailer and wholesaler for education and academic content in the form of print and audio visual. We work with the international business community who has education / academic content or services to sell and we are constantly looking out for opportunities to represent content developer to market in Malaysia. 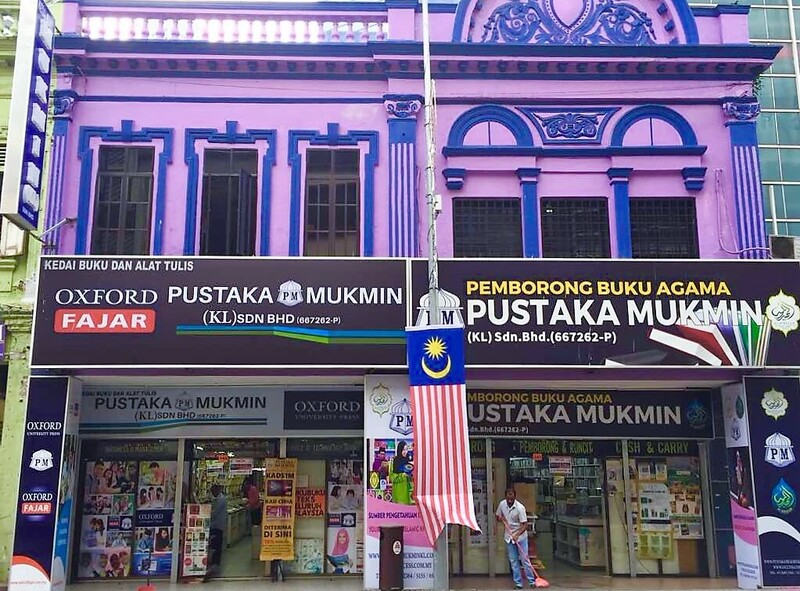 Established since 1970, Pustaka Mukmin (KL) Sdn Bhd is a one stop centre for academic and education materials needs, from pre-school to post graduate and Islamic books. We have also extent our business as the major supplier of textbooks and reference materials to local college and university libraries and students in Malaysia. Our clients also include public libraries and corporate resource centres. In short, we serve to provide the best to our clients and services which has made us the leading player in the marketplace. Our global network and over 35 years of experience made us the reliable partner of choice by publishers worldwide, especially publishers from the USA, UK, Australia, United Arab Emirates, Indonesia, India and Singapore. To be efficient, cost effective and a profitable company providing services to the people of Malaysia. Care for our customers, employees and business partners.